If you ask me, those who fail at PPC are really just giving up too early or they don’t fully understand the game they are playing. What’s the difference between success and failure in PPC advertising? The difference between success and failure in PPC management is simply knowing what to do, and what not to do. One way to learn these lessons is through trial and error. But this can take years of stalled efforts and cost thousands of dollars in wasted advertising. Another way to learn these lessons is by taking a course or hiring a consultant to share their experiences and impart wisdom into your situation. Or to read blog posts, attend conferences, watch youtube videos, and learn from the mistakes of others. If you don’t want to spend years making costly mistakes, having a guide is key. This post is also a great starting point, where I share ten rules of PPC management that have been my guide for succeeding with PPC marketing. 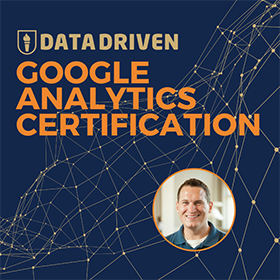 They have helped my clients generate millions of dollars in profits, and they have helped thousands of my PPC Course students create profitable PPC management strategies. I first came up with the 10 commandments of PPC Management idea when presenting at Sumocon in Austin in 2017. I expanded on this talk at the DMSS conference in Bali later that year. You can watch the embedded video of my presentation below. This post outlines 10 of my PPC management rules, and provides additional resources that will help you understand how to increase your chances of success with PPC advertising. 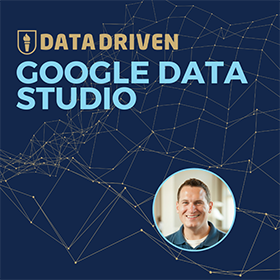 Here’s a description of the talk I gave at the DMSS Conference, which outlines my 10 commandments of Google AdWords Management. And here is the video of my talk. We have also written out my 10 commandments of PPC Management as an epic blog post. Enjoy! Think about the signup process for a Google AdWords account. You login/create a Google account. Set up your AdWords account, and Google scrapes your site to show you some obvious search terms you’ll want to bid for in AdWords. Immediately after that, Google wants your credit card information. They want your money right away, to the point where they walk you right through to pushing your first ads live. Without any care in the world! There’s not even an opportunity to hit the pause button until Google has your credit card information – it’s the gun-to-the-head get it done now approach. In 5 minutes you can be running live ads! This might sound great if you’re busy entrepreneur. 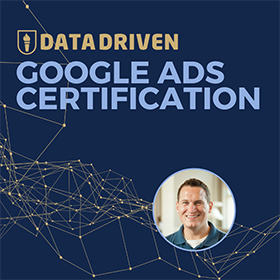 But after many years of hard-earned lessons in this business, I can definitively say that if you let Google run your ad campaigns, you will have a hard time turning a profit! So why does Google’s signup process work this way? Because Google wants your money. If you lose the budget that you authorized Google to withdraw from your credit card, and walk away from AdWords saying “that didn’t work at all,” Google still keeps your money. The first thing we teach our students in PPC Course is how to pause your account right away before wasting any money. We tell you to take a deep breath and consider your advertising goals. We show you how to stop using the default settings in Google AdWords, which only serve to benefit Google. Adjusting your advertising settings to work for your business is something that sounds obvious, but it’s not intuitive in the AdWords interface. Google doesn’t make profitable advertising strategies obvious to their users (because that would affect their own profits). Taking a skeptical approach to Google’s motives will force you look at your PPC account settings before launching, to make sure they align with your goals. Make PPC marketing work for you, not Google! What do you expect to gain from PPC advertising? It’s common for new AdWords users to have unrealistic expectations about the what they can accomplish with PPC advertising. Many new advertisers want to set up an AdWords account and immediately see 10X returns on their ad spend. While that type of ROI isn’t completely extinct in PPC, it’s certainly not a normal outcome these days. It takes a lot of dedication, hustle, and persistence to realize consistently high returns. PPC can be a great way to generate leads if you’re willing to invest the time in learning how to make it work. Like any new business process, start out with realistic expectations, and plan to grow your success over time, diligently. What do you expect to receive in return for your advertising spend? Be honest, be thorough, be realistic. There are several numbers that indicate the health of your business: Customer Life Time Value (LTV), Average Deal Size, Return on Ad Spend (ROAS), Product Margins. Do you know these numbers for your business? Do you have an idea where to find them? I had no idea what most of the numbers meant the first time I started a business. Every time I brought in a customer with PPC, I lost $15 in fulfillment costs (shipping and handling). Google told me that my business was wildly profitable with advertising, but in reality my business was failing. PPC can be a harsh dose of truth serum if you don’t understand your business revenue and expense structure before you start advertising. You need to know which metrics are critical to your business, and how you expect PPC to affect these numbers before you jump full throttle into PPC advertising. 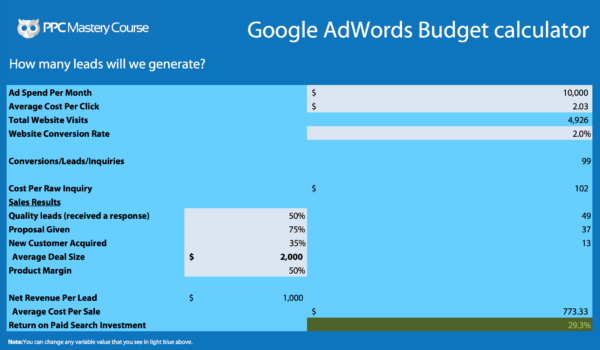 If you need help figuring out which metrics are critical to your PPC budget, you can use our AdWords Budget Calculator and PPC budget guide. Know your numbers, and understand how PPC advertising will affect your bottom line. The first month of PPC advertising is all about testing the market to find the best long-term strategy. It will be inefficient and under-optimized. And that’s OK. Your first month advertising is when you harvest data on your target advertising market. This is when it’s acceptable to target more broadly defined search terms, so you can develop tighter keyword lists using real-world search data. While I don’t advocate bidding on broad keyword terms for the long-haul – because they are inefficient – broad and +broad +modified terms do provide you with valuable keyword variations and negative keyword ideas, which help you build a well-rounded advertising campaign. Spending time mining these search query reports in your first month means each future month will be run more efficiently. You burn (sacrifice) a little budget up front to have better results long term. In your first month of PPC advertising, focus less on your return on ad spend (ROAS), and more on finding the right advertising opportunities. The first month is about putting enough lines in the water to find the best fishing spots. During this time you want to monitor your search query reports closely. As you look at your ad reports, you’ll start to see which keyword categories have the most promise, and which search term categories are money wasters. Once you move into your second month of advertising, you can create a more refined and efficient strategy that eliminates broad match search terms. But in the first month of PPC advertising, you want to burn a little budget in order to find the best long-term advertising opportunities. If your business has not yet achieved product-market fit, PPC advertising won’t get you there any faster. Even The best PPC advertising campaigns can’t save a flawed product with no market for customers. To put it more practically, you can do everything right with your PPC campaign; reduce cost-per-click, write good ad copy, use the best ad formats. But, if your target customers don’t want what you’re offering, PPC won’t deliver the results you expect. The best PPC advertising campaigns help proven products expand their reach. They help you expand on proven marketing efforts. They bring a ready-to-buy audience right to your fingertips. If you haven’t found product-market fit yet, PPC advertising is likely to be an exercise in futility. You will get frustrated by the lack of results, and likely come to the conclusion that Google AdWords doesn’t work. Don’t throw money at promoting a product that hasn’t found an audience yet. Focus on building your audience organically. 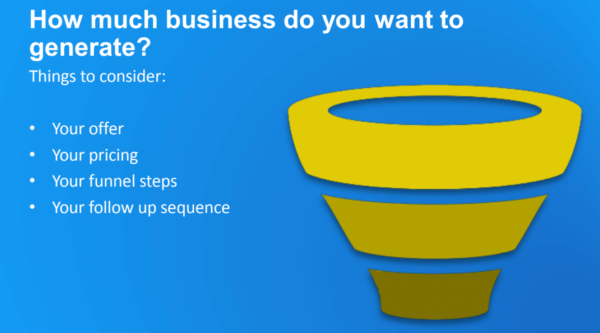 In PPC, each leak in your sales funnel will hurt your chance of success. You can make your budget ten times more effective by fixing any leaks in your funnel. There are many optimizations that you can make in your account, and my favorites can help your budget work 3-5x harder than trusting Google defaults. Here are some examples of optimizations you can make in your account, and how it can impact your results. This can decrease your costs by 50%. Better ads can increase quality scores, which can decrease your spend by another 20% while achieving the same number of conversions. Quality score improvements can represent another 20 to 25% in cost savings. And that’s not to mention the benefits of increasing your conversion rate. Provide individual bids for each keyword and reduce overall costs by up to 50%. And by focusing on relevant keywords, your conversion rates will also rise (because you are not advertising on irrelevant keywords)! Remember, every click that doesn’t convert costs you money. When a customer sees an engaging ad, only to click through to a poorly designed landing page, you’re burning through budget chasing the wrong people. Yes, this takes a rigorous and strategic approach to managing PPC campaigns. But this is the type of effort necessary to make PPC advertising profitable. Trusting Google to deliver results automatically is not going to get you anywhere. Someone needs to look out for your best interests: either you, your team, or a PPC specialty agency. The difference between paying $10 to acquire a customer and $100 is the difference between a growing business and one that stagnates. Keep your funnel tight. Leaks cost you money. Too many broad keywords will kill your budget! Broad search keywords are a necessary evil in the first month or two of your ad campaigns. After that, they are budget-draining, click wasting, vanity mechanisms. Once you’ve identified the right target areas for your campaign, you need to build out as many long-tail keywords, exact and phrase match keywords, and negative keywords as you possibly can. The more granular your account, the more you can reduce your advertising costs. Moving away from broad match is a key step on the path to advertising profitably with Google AdWords. Keep in mind Google’s tools (like keyword planner), and their account reps, will usually lead you in the direction of generic search terms that have lots of search volume and traffic potential. In other words, high volume, low conversion. Does that sound like a recipe for success? No way! As we’ve already discussed, Google’s goals are not the same as yours. Google’s job is to monetize clicks. When you pay for a click, Google has succeeded, regardless of whether you achieve a conversion or not. Advertising on high-volume, broadly-matched search terms will have you competing with bigger, badder, more ruthless companies than you. Companies running branding campaigns on unlimited budgets. Companies spending millions of dollars a month with Google, and a different measure of success than your business. When you try to compete, you’ll either exhaust your budget quickly or go into debt trying to keep up. Get specific, be exacting. Don’t be Broad. Broad is bad in PPC! 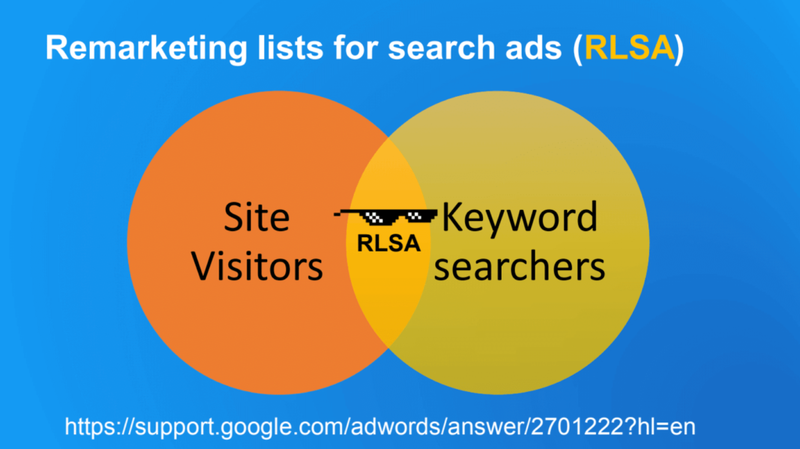 Two of the best ways to become more efficient with your advertising are using exact match keyword types and Remarketing lists for search ads (RLSA). You want to invest your paid search dollars in the areas that are most likely to yield returns. You do this by advertising with precision, to prospective customers who closely match your ads and your offer. Or website visitors who have already shown interest in your site. Going after the most motivated searchers is going to yield the best results. Let the big advertisers chase market share. You are chasing profitable searches! PPC efficiency starts with keyword match types. 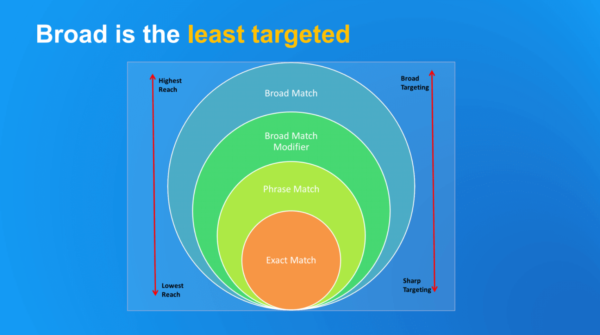 Moving away from broad match to more granular match types and ad groups will yield great results. Not only that, but having re-marketing pixels in place allows you to present ultra-targeted ads to a warm audience. Think of the world of potential searchers as the ocean and each dollar you spend is one calorie of energy. Think about how much energy (money) it would take to boil the entire ocean. Targeting the bottom-of-the-funnel (ready to purchase customers), and minimizing your exposure to top-of-the-funnel queries (those just looking around) will produce the most efficient advertising results. Sure, it won’t win you 100% market share, but that’s not the goal for most advertisers anyway. The goal for most advertisers is profit! There are only three paid search strategies, and only two of them actually result in profits. Be efficient with your advertising to maximize your return on ad spend. You convert searchers into customers by being the best answer for their search query. The best way to achieve this is by creating an ultra-granular search marketing strategy. What does granular mean? It means that instead of focusing on the broad-strokes, you want to narrow your focus to see the granular details. This is a fundamental tenet of search advertising. 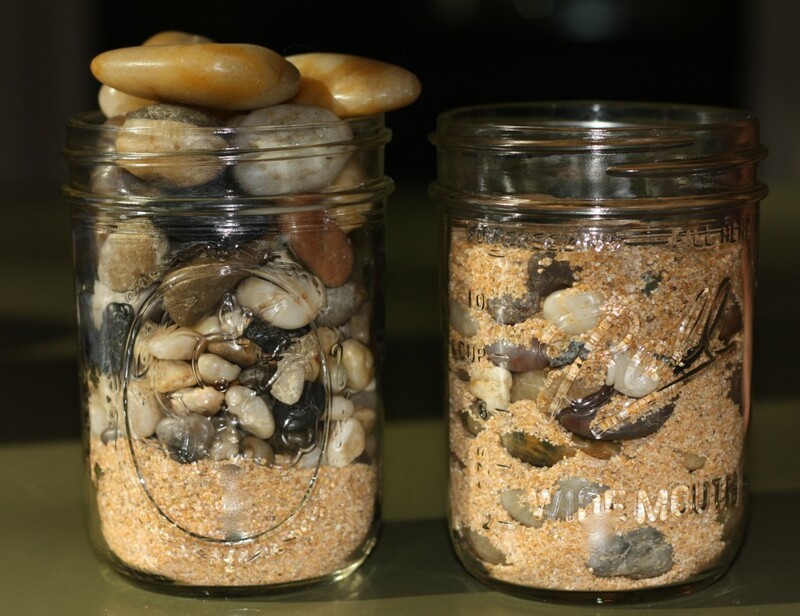 The more granular you set up your account, the better your results. Granular accounts allow you to test multiple ads against your best keywords. They allow you to test landing page variations against your best-performing ads. Being extremely granular and targeted with how your keywords, ads and landing pages fit together is key to decreasing your cost-per-click. This structure allows you to drill down until you are providing searchers the best answer and the best experience each time they search. 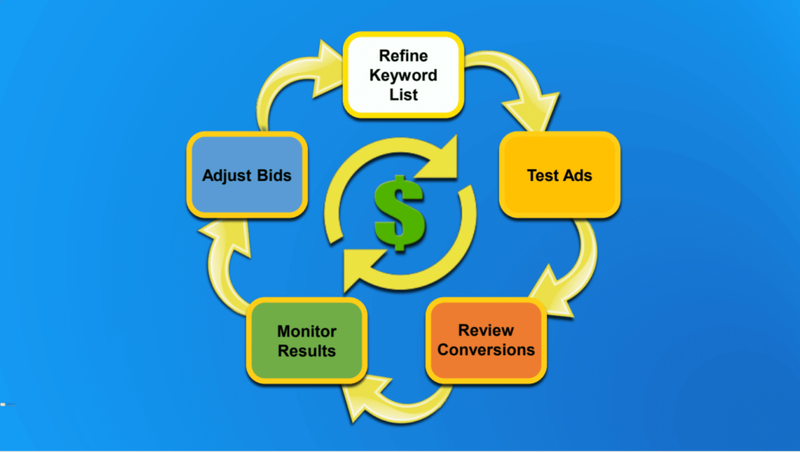 The most consistently successful PPC advertisers test every component of their advertisements. 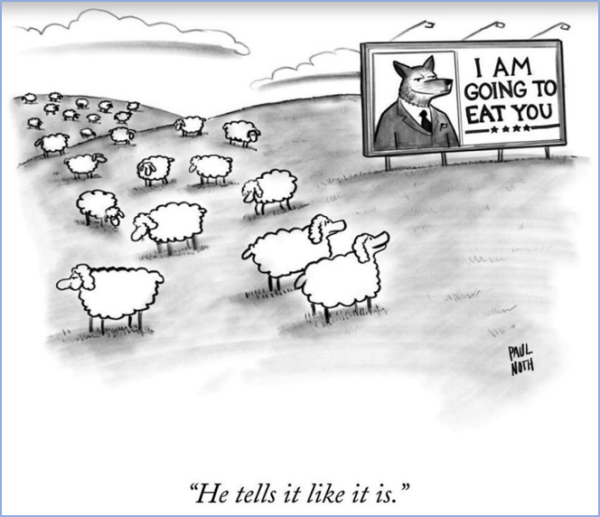 They analyze their granular data until they’ve fine-tuned their campaigns. They have distilled their ads down to the most precise product to search fit they can create…. and then they test some more. Get granular, be the best match for the search, then provide the best answer. Running PPC campaigns is like tending to your garden. To create a healthy garden, you need to water your plants and prune back unhealthy limbs. For best results, you should maintain your garden on a daily basis until your plants mature. If you don’t, you’ll have a garden bed full of weeds and dead plants. That’s been my experience with Google AdWords accounts as well. Your Adwords and other PPC accounts require daily maintenance to make sure you are getting the best results. What should you do on a daily basis? It’s this daily diligence that results in healthy, profitable AdWords campaigns. Daily diligence doesn’t mean you have to be logged-into AdWords 24/7. But it does mean you need to be checking your data, analyzing your reports, and making prompt adjustments when you see problems. Not into gardening? Then think of daily PPC management like personal fitness. Exercise equipment doesn’t work if you leave on the shelf! But 10-minutes a day might make a big difference. Don’t set it and forget it – manage your PPC accounts diligently! What’s your favorite rule of PPC Management? Do you have PPC management rules you live and die by? Are any of the 10 we listed part of your daily routine? Comment below with your “#1 commandment” of PPC management.